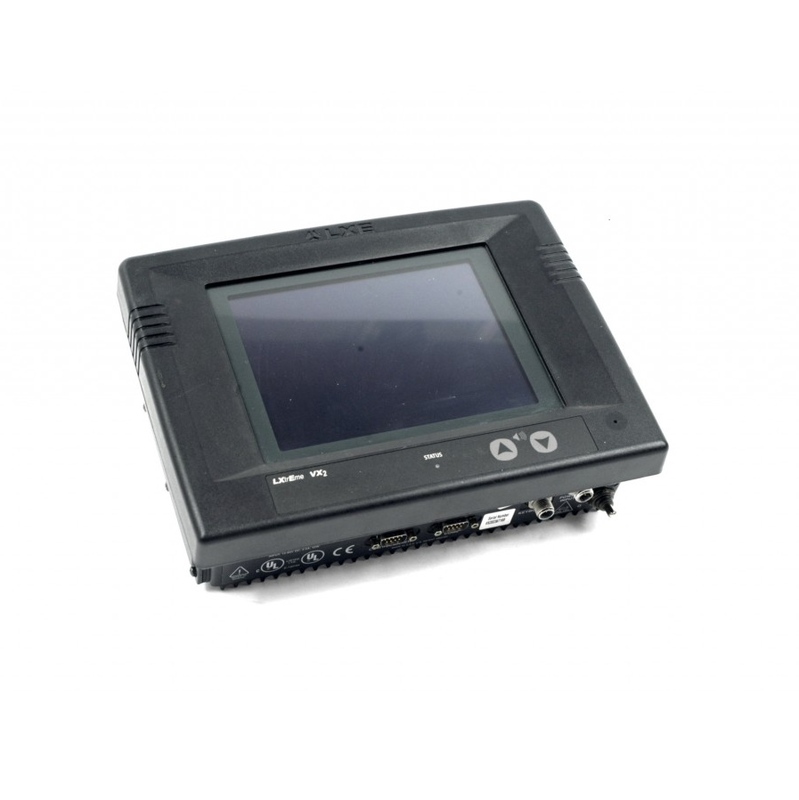 Accessories: Remote antenna kits, tethered scanners (1D and 2D), tethered imagers, wireless scanners, keyboard mounting brackets, several cabling options. Is this an addition to other legacy vehicle mounts? Maintain them or recondition them with QuickTurn Repair. When it’s time to upgrade to next generation technology, they’ll be your down payment. 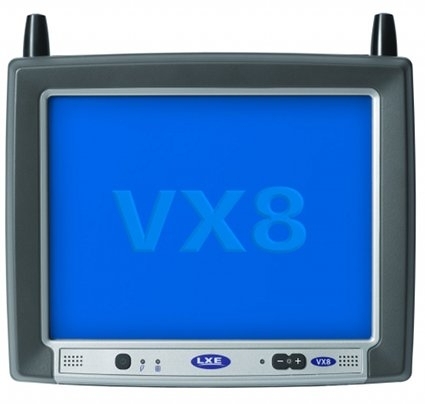 The LXE VX6 CS comprises an XScale processor and Windows CE .NET operating system offering CE .NET applications on both your handheld and vehicle-mounted computers while greatly reducing operator training time & support costs. 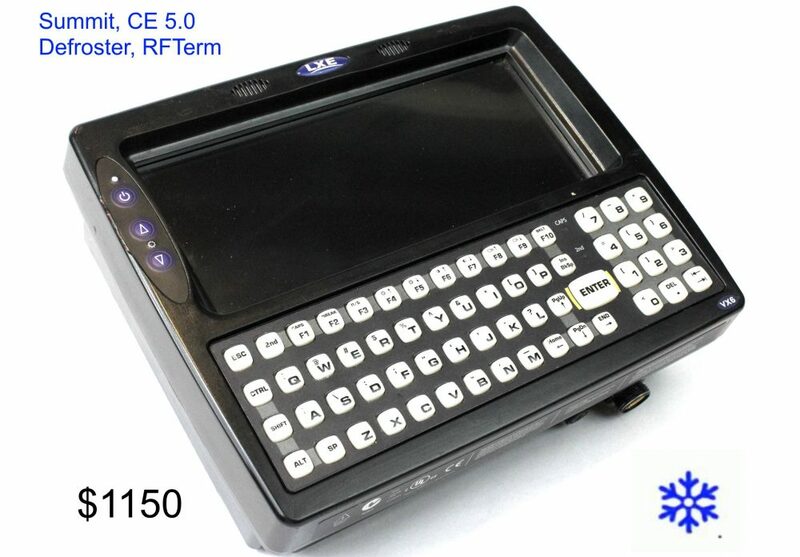 The VX6 CS ships voice ready with ToughTalk technology, a specialized combination of LXE’s trademark rugged system design, advanced audio circuitry and noise canceling techniques – for industrial-grade, voice logistics applications.The Cold Storage heating function prvents a ny=umber of issues that plague technology users that work between two storage areas. Liquid crystals in your mobile terminal’s display can freeze causing display damage. Keyboards and protective rubber gaskets can freeze, become brittle and crack. The casing protecting your mobile computer can become brittle and shatter when dropped. Battery life is shortened. Terminal connectors shrink and become loose causing temporary “shorts”.